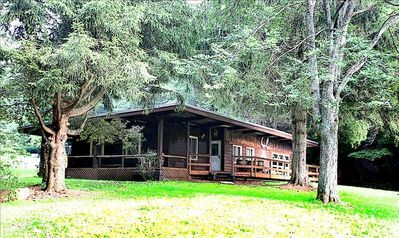 Trailer 9a is has had some extra love and care with a large addition and full renovation in 2015. 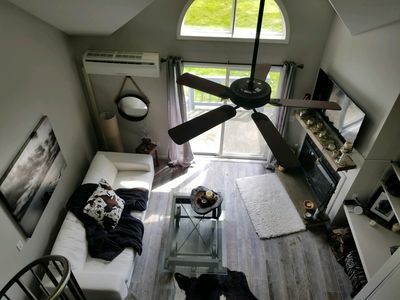 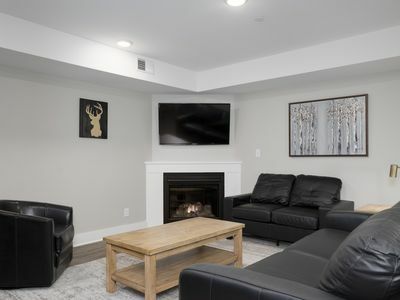 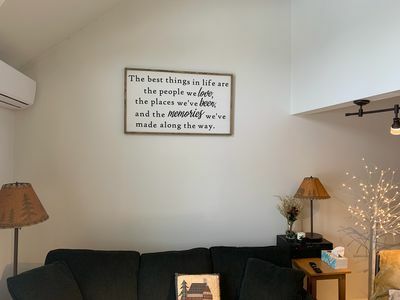 Features include a large living room with wood burning fireplace, and big screen TV, wifi, lovely kitchen with eat in dining and diswasher, second living area with gaming TV and separate lounge and TV, and 3 bedrooms (KING, QUEEN and BUNK room ). 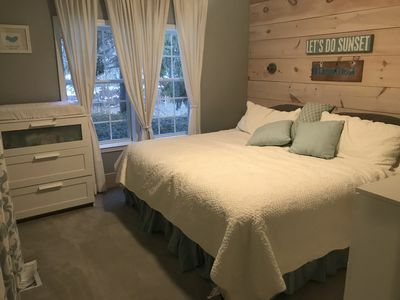 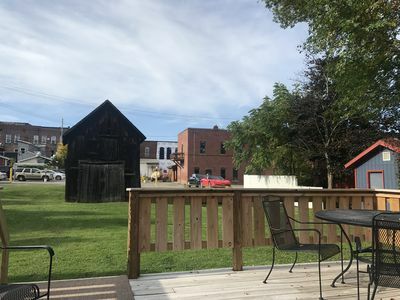 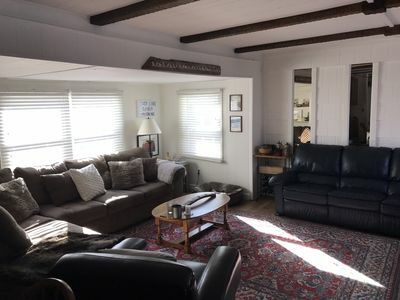 Conveniences include 2 - 3 piece bathrooms, a very large utility room with lots of coat and gear space, a boot bench, large washer/dryer, second fridge and a Large deck to enjoy outdoors. 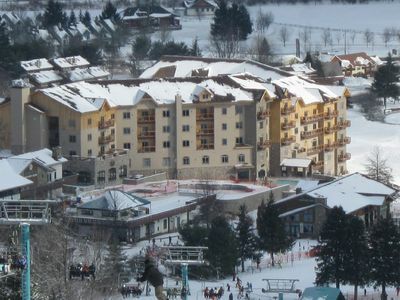 Ski, Hike, Dine, Relax and enjoy the lovely walk to restaurants, bars, shops and the slopes. 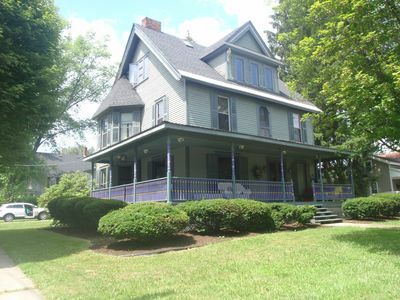 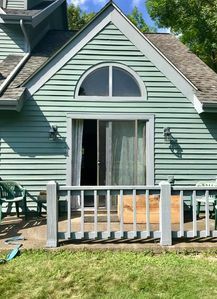 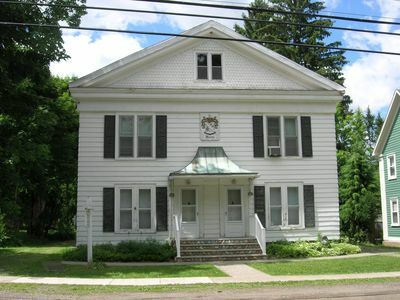 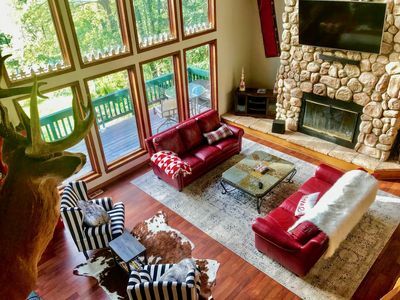 Come enjoy all Ellicottville has to offer, although you may have a hard time leaving the comfort of this home. 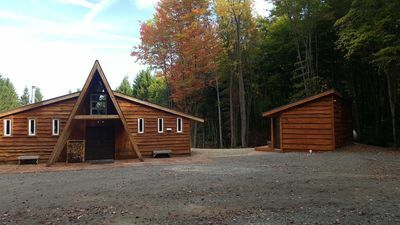 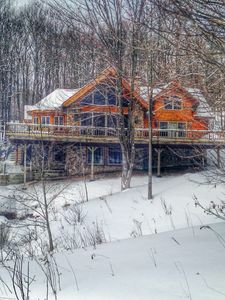 Peaceful cabin getaway close to Ellicottville and Holimont. 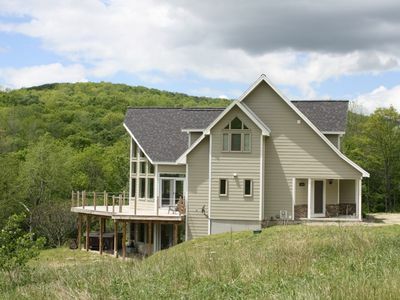 Spectacular chalet with view of ski slopes! 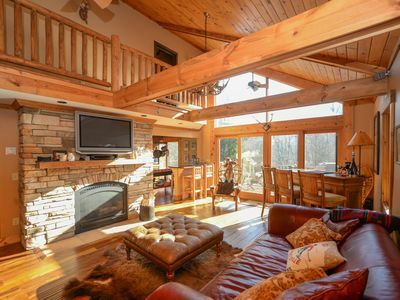 Great Mountain Lodge with Ski Hill Views! 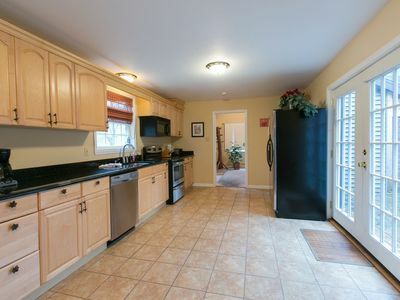 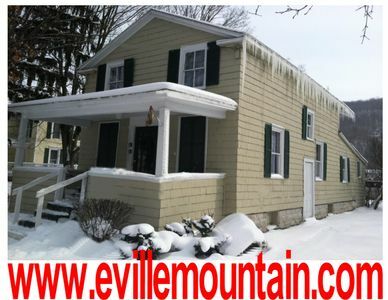 Updated townhome - Walking distance to Holiday Valley Ski Slopes! 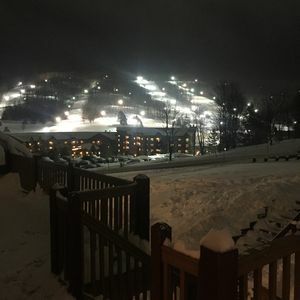 Couples Retreat: Your Adventure Awaits You! 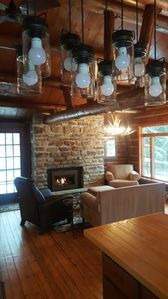 Ellicottville Getaway - perfect for couples or a family! 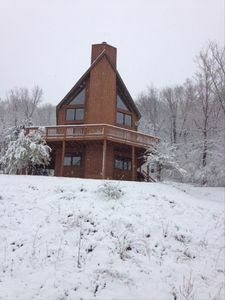 Cozy authentic log cabin home minutes from Holimont/Holiday Valley.